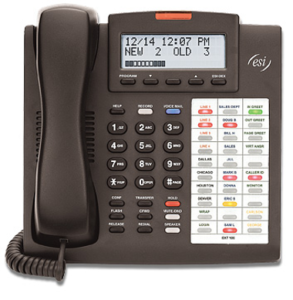 ESI hosted VoIP phone systems are the most reliable and trusted name in business phone systems. We will pre-test you network LAN internet connection to ensure it can carry your voice communications before we install you phones. This ensures voice quality will be excellent without aggravating and time consuming upgrades afterwords. Our expert staff handles complete installations, upgrades, programming changes and maintenance. Have a question or just need to talk to someone who can give you an answer? 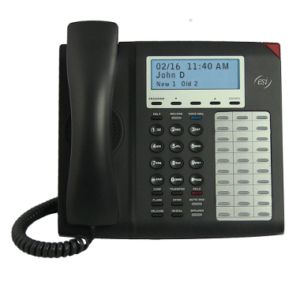 Call us; we’re experts when it comes to ESI hosted PBX. 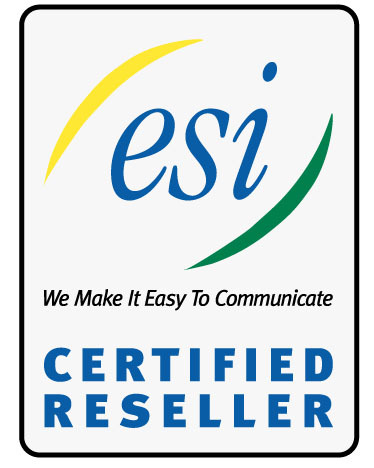 For more information about our hosted VoIP Phone systems, contact your certified ESI partner today! 844-602-0881 OR EMAIL US NOW! 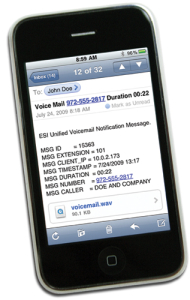 Cargill Telecommunications has you covered when it comes using your ESI Hosted PBX. 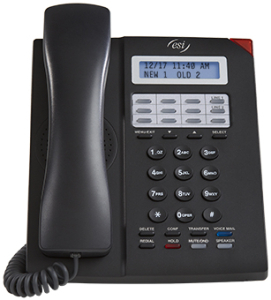 We are fully trained and certified in SIP and VoIP communications. Regardless of which phone models you select they will serve your needs now and for years to come. This fully flexible communications platform can support both analog telephony and IP-to-the-desktop in any desired combination. 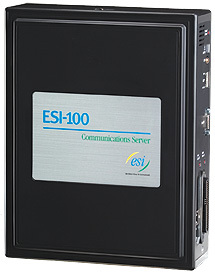 ESI Hosted Communications also deliver massive expand-ability and the greatest functionality ESI has to offer. 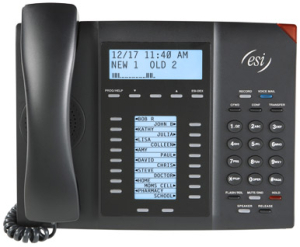 Call to find out more about how our ESI digital and VoIP phone systems can meet your needs or go directly to our page. 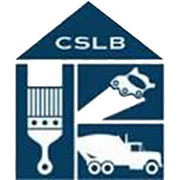 privately held corporation with headquarters in Plano, Texas.